Cheap fligths to USA: New York for only €366! Norwegian launched sales of tickets for new period and you can get some real bargains now. 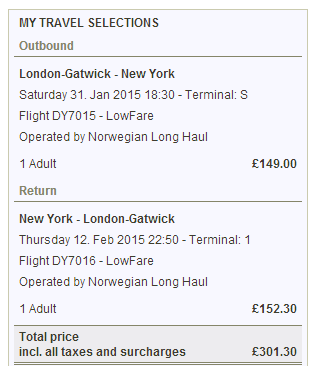 Return flights from London Gatwick to New York (JFK) are available for only €366 / 301 GBP! 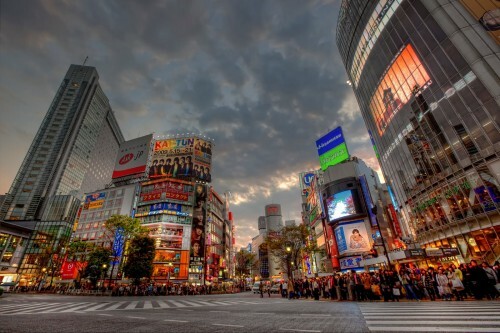 Travel dates are from January 2015 till March 2015. This price includes only 10 kg cabin luggage, you can purchase extra 20 kg check in luggage for 50 GBP.